4-5 years ago, if someone thinks about the same day delivery option in the e-commerce industry then it was unbelievable for the customers. But now it is feasible and with the continuous effort of the technology and logistic firm, it is being implemented by one of the top player in e-commerce industry. Noida-based Indian e-Commerce company Paytm yesterday announced a totally new feature to deliver any mobile phone in just 2 hours. 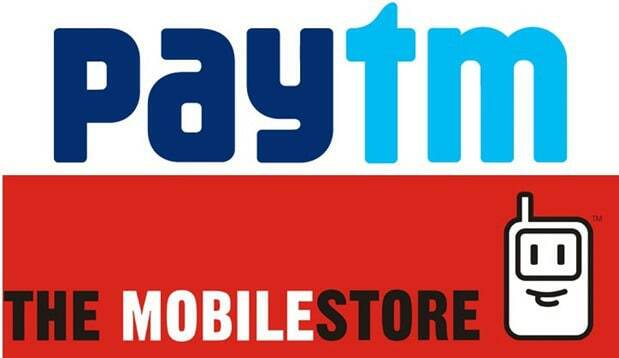 A 2-hour mobile phone delivery service has been taken in action with the partnership ofPaytm and India’s largest offline mobile retail chain ‘The MobileStore’. Paytm calls this initiative FED (Fastest Expert Delivery) and expect it to provide a one of its kind purchase experience to buyers. Paytm is planning to make an initial investment of INR100 crore to start this service and expecting to garner an additional revenue of Rs 4,000 crore in next one year from this platform. The MobileStore currently has over 550 outlets across 100 cities in India. This initiative with Paytm will cover 465 stores in 72 cities and offer consumers the perfect blend of online and offline retail. The company has plans to extend this service to other product categories as well like washing machine, refrigerator and air conditions.